GOLFERSONGOLF.COM the Gog Blog by RORY SPEARS. Director of Content and Creation. Follow Rory on Twitter @GogBlogGuy, and on Linkedin and Facebook, with Dan Phillips in McQ’s Dome open today from 11-5 PM. 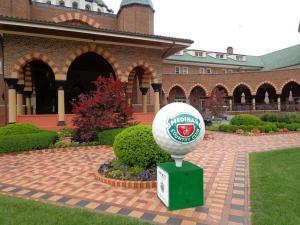 The Medinah Country Club has filled it’s opening at the Director of Grounds position with the hiring of Steven Cook, who comes over from Oakland Hills Country Club in Michigan where he has been the Director of Agronomy for the last 21 years. 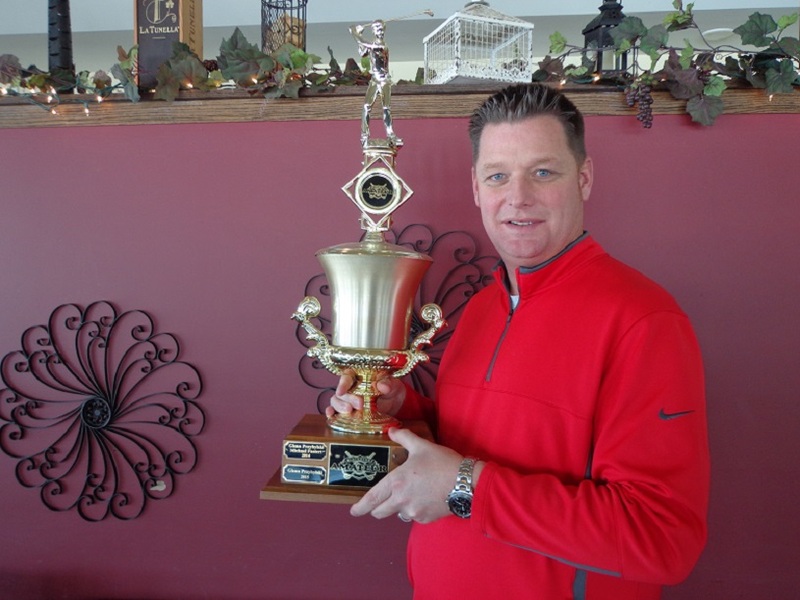 He replaces Curtis Tyrrell who left for the Bonita Bay Club in Florida. For Cook this will be his second stint at Medinah. 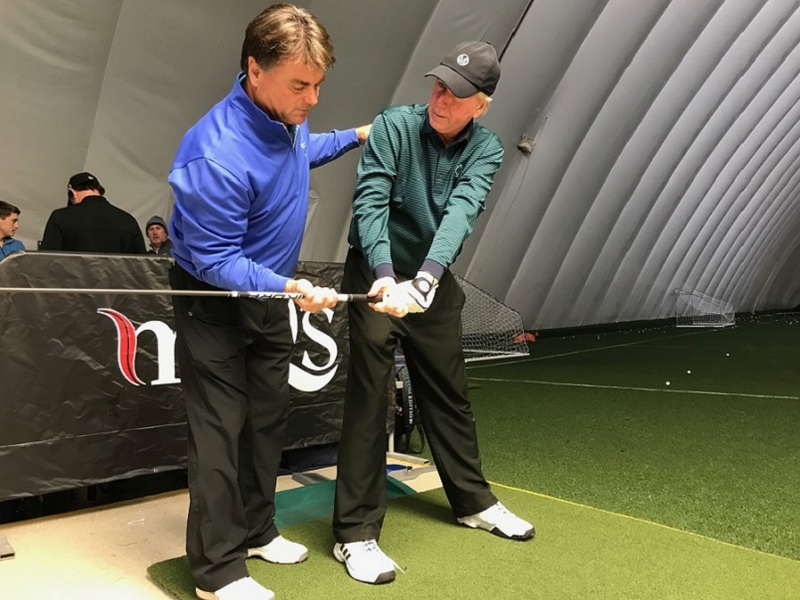 After graduating from the University of Illinois, he started his career in the Mid to late 1980’s at the Medinah Country Club and was the superintendent of courses #1 and #3 until he left for a job in Paris France in 1989. Welcome to Medinah Country Club. Cook then came back to the United States and worked in Iowa at the Wakonda Club before moving over to Oakland Hills in 1997. While at Oakland Hills, Cook was in charge of getting both of Oakland Hills courses ready for the 2002 and 2016 U.S. 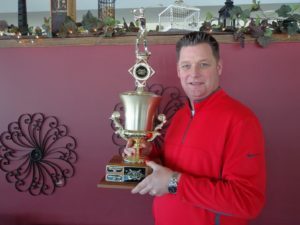 Amateur Championships, the 2004 Ryder Cup and the the 2008 PGA Championship. 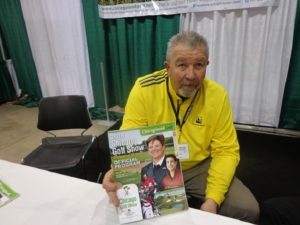 Cook is a Master Greenskeeper, and a three-time certified Golf Course Superintendent, he is a member of the Golf Course Superintendents Association of America, and the former chapter president in Iowa. 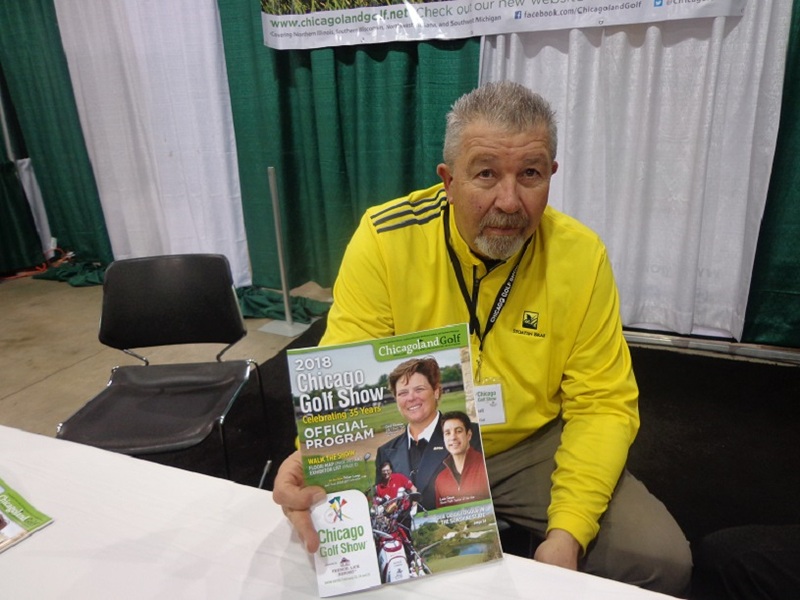 He is a member of the USGA and has served as a volunteer at both USGA and PGA events. He admits to being a Cubs-Bears and Illini fan when it comes to sports.